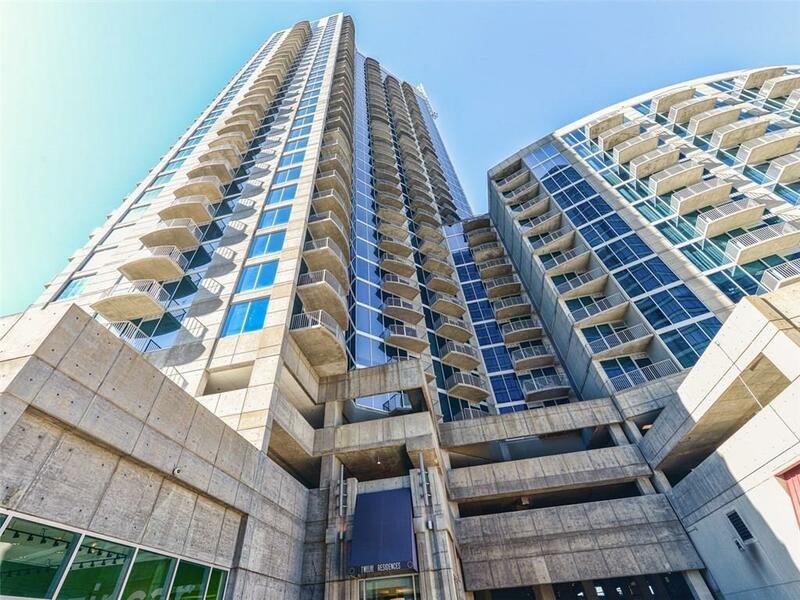 Chic & Cozy 2-bed/ 2- bath Condo with 9 ft+ high ceilings. 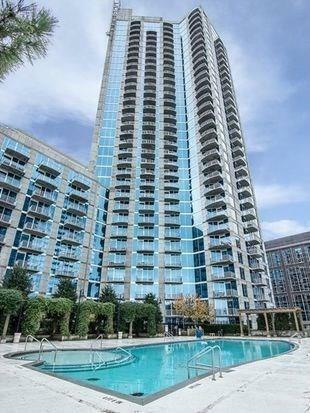 breakfast bar, Open floor plan, granite, SS appliances with walking access to Marta, Civic Center Train Station. Be close to the action, walk to work or have dinner. Minutes from GA Aquarium & Centennial Park. Low HOA includes 1- Parking Space, fitness center, business center, conference room, concierge and key card access to the building. Come Live the Life!SHOWINGS BEGIN ON TUESDAY, 4/23 AFTER 12PM PLEASE USE SHOWINGTIME. UNIT IS CURRENTLY- Occupied.